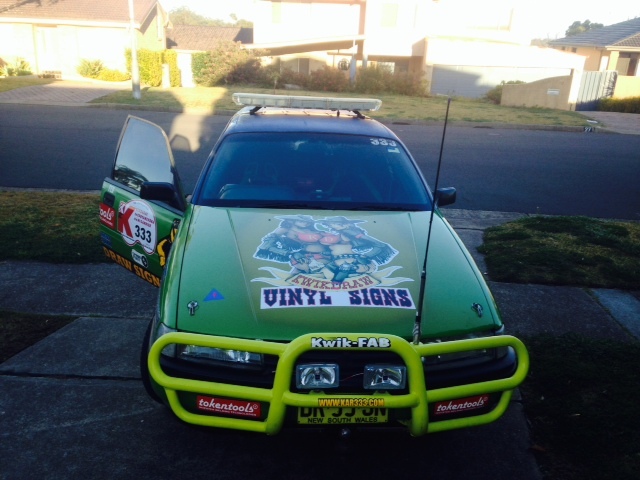 A quick update that the Kidney Kar Rally for 2014 is underway and your help is still needed. Please spare a few bucks and support Ted and his team in #Kar333. Please follow this link to the donation page.